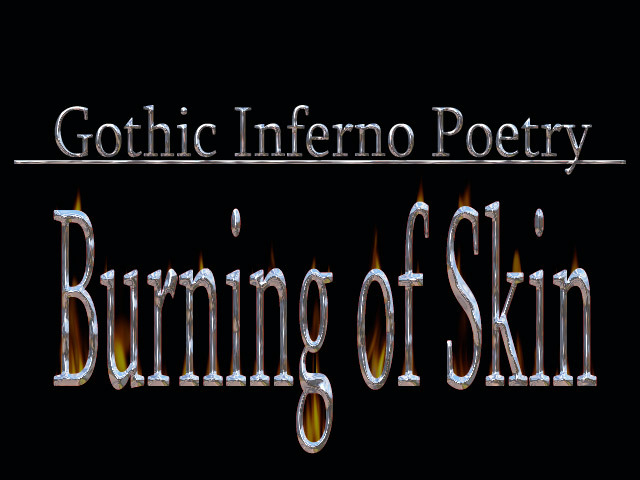 Burning of skin. Fire within. Every one’s rotting around me. Taste of decay. Unsettling day. Pleasantly plagued. Mission is vain. My lack compassion astounds them. Flesh cut away. Taken bits already decayed. Let my world astound you.